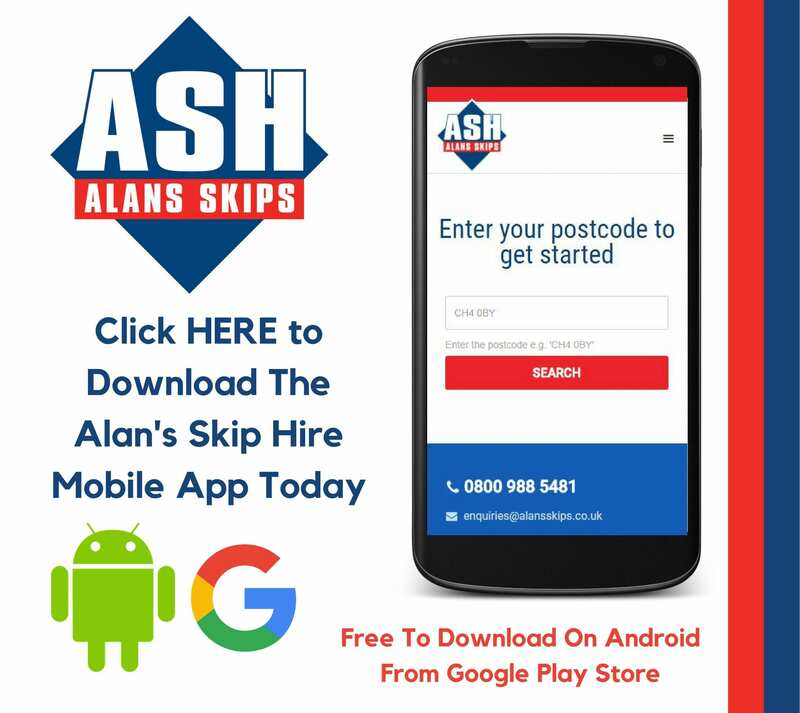 Ordering A Skip Has Never Been Easier…..
By downloading the Alan’s Skip Hire App for your Android Device today, you can simply and easily view skip hire options, and order online at the click of a button! You can keep up to date with the latest news from ASH and the Waste Management industry by following us on our Social Media Channels. 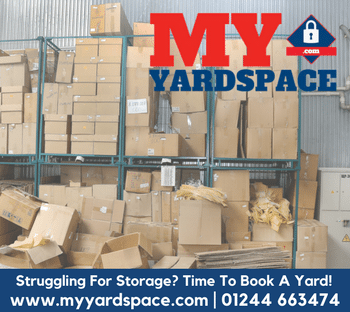 This is the best place to keep up to date with all of our latest offers and competitions, as well as finding out what we are doing across the local communities. 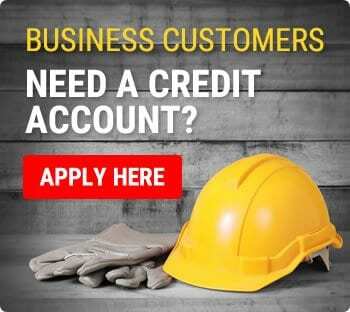 CALLING COVENTRY BUSINESSES! WE ARE ON OUR WAY! 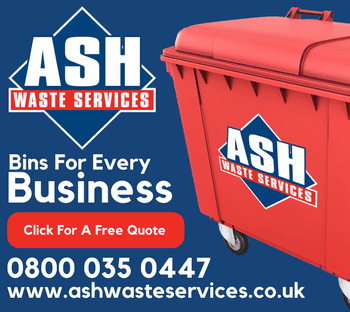 Get your money saving quote today from @ASHWaste for all your waste management needs! 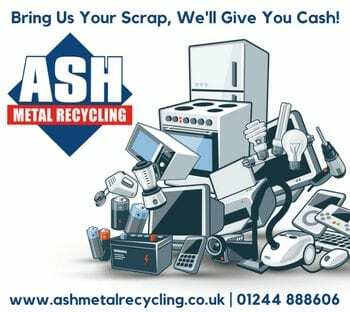 We are delighted to support the @cftrust with a donation from our @ASHMetalRecycle Charity Scrap Metal Skip! Keep up the amazing work all, it's a pleasure to help! 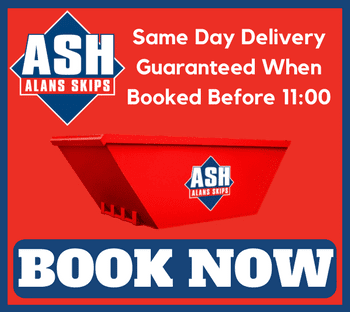 Enter your email address below to receive email updates and offers from Alan’s Skip Hire and the ASH Group of companies. You can unsubscribe at any time.